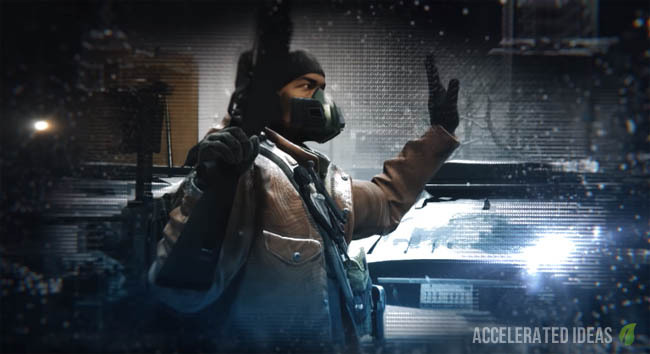 A PC data miner has uncovered new secrets for The Division including some of the new High-End weapons and companions that we can level up in the game. If you don't want to be spoiled then please stop reading now otherwise carry on for the full list of new High-End weapons. With only two days until launch a data miner has used the opportunity to investigate the PC pre-load files for any new clues and secrets. Work has only just started but already we have pretty good list of the new High-End weapons, Brooklyn missions and clues about Companions and archetypes. I can't tell you exactly how he extracted the data but the usual story is that someone will open game files and scan for text strings, or they will attempt to decompile the source. Decompiling usually takes more skill and time to achieve so given the speed with which this information was leaked I'd guess that text strings within the games files were scanned for clues. In the closed Beta we were treated to two of the High-End weapons in the game, namely Caduceus (an assault rifle) and Cassidy (a shotgun). Then a week or so later the open beta gave us another two weapons to try. They were the Pakhan (light machine gun) and the Liberator (an assault rifle). 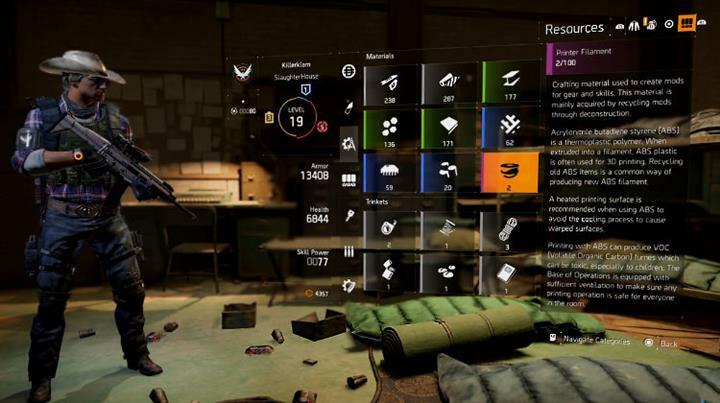 All of the Beta's High-End weapons were purchasable from the Dark Zone vendor in the middle of the DZ map. The cost in DZ credits was high but it was a great chance to try out some of the game's best weapons. Thankfully, these weapons are not purchasable in the full game - they were only purchasable for testing purposes in the Beta. 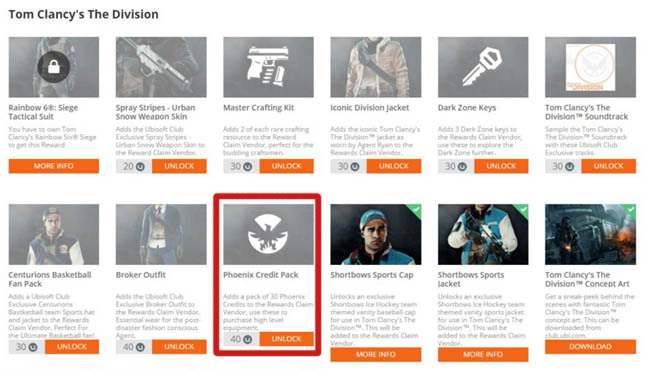 Players will have to use other means to acquire these weapons including but not limited to: rare drops, crafting, end-game rewards and purchases with Phoenix Credits. The meaning of some of those weapons is pretty cool. For example the word Defiler means to make filthy, dirty or pollute whereas Valkyria translates as a female figure who would choose who may die in battle and those who would live. Most would understand the term Warlord as a commander with aggressive regional command with individual self-government. A familiar name from Destiny, the meaning of Midas is from king midas who would turn everything he touched to gold. I didn't actually know what Medved meant but it's Russian for the animal "Bear". From the closed and open Beta we got a taste of two assault rifles, one light machine gun and a shotgun of High-End class. What we didn't get were any sidearms, snipers or marksman rifles. So far we don't know what types the Historian, Damascus, Warlord, Valkyria, Midas,Medved and Defiler actually are. However, I'll update this post with more details as they are uncovered during gameplay or by other data miners. Once you reach Level 30 you're into end-game territory. At this point you have a chance of earning one of the "Named" high-end weapons in the game. One particular player has already earned the Midas sub machine gun by killing a Named Elite enemy in the Dark Zone. We know that some of the other weapons listed above are craftable whilst some are RNG drops from elite enemies (yellow health bar with name).